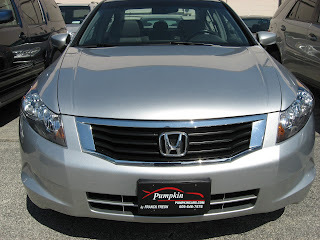 Today's Pumpkin Cars, fine car of the day is this like brand new 2008 Honda Accord EXL. 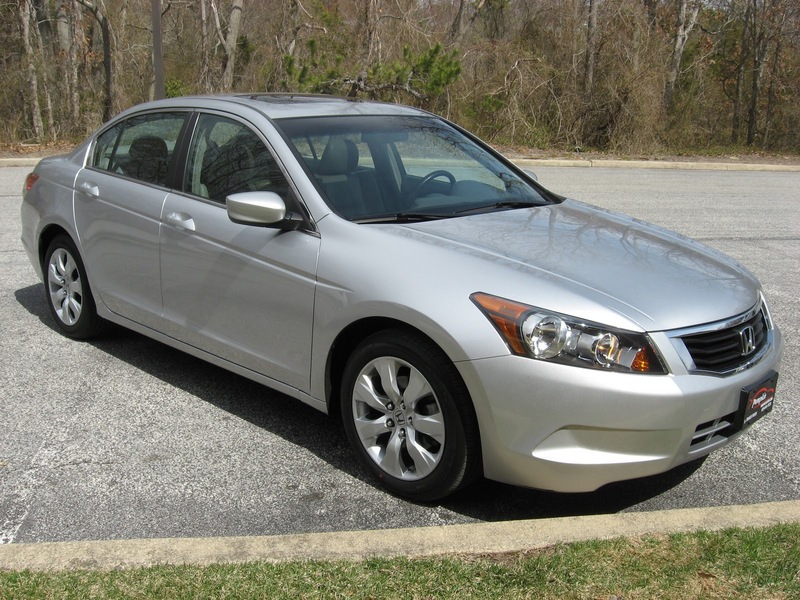 It is a sharp Silver on Gray leather interior color combo, and it is the top of the line in the Accord model. 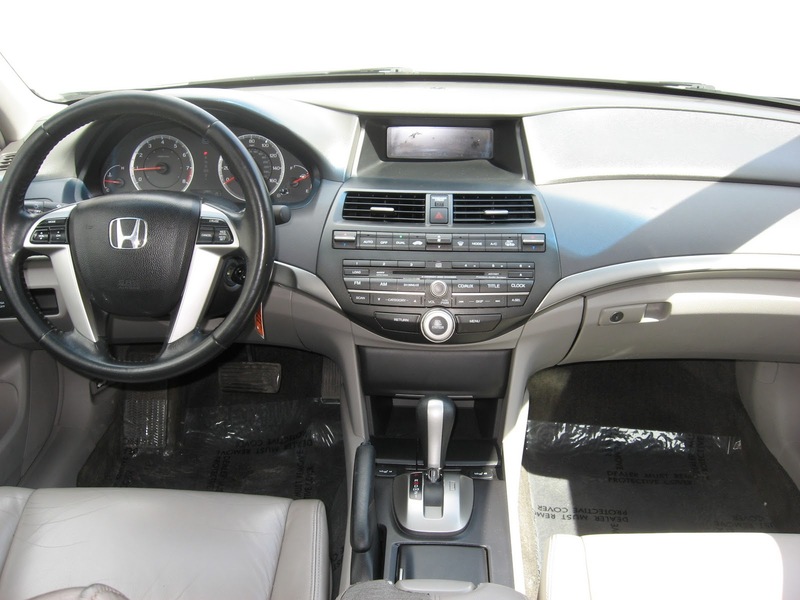 With the EXL trim you get all the luxury of a leather interior, power and heated seats, a power moon roof, 6 Disc in-dash CD changer, iPod/Aux plug-in and it is in outstanding shape! Now, 2008 is the first year of the redesigned body style on the Accord and it shows. The cockpit feels much more open and the car itself has a bit of a larger, heavier feel which should appeal to those that like to get out and really drive a car. The entire car has been updated in both style and design. This Accord is also under factory powertrain warranty until January of 2013 or 60k miles, which in addition to the stellar reputation of reliability offers peace of mind to the next owner. This is also an outstanding car for those that are looking to be economical on gas, yet still have a fun and powerful car to drive. The car has a clean car fax and is a Car Fax Certified One Owner Car! The first owner likely paid more than $30,000 for this car, and with only 39k miles it can be yours for a little more than half the price! Franck Freon hand picked this gem, had it out for a test drive and it had been fully serviced, detailed and is ready to hit the road! 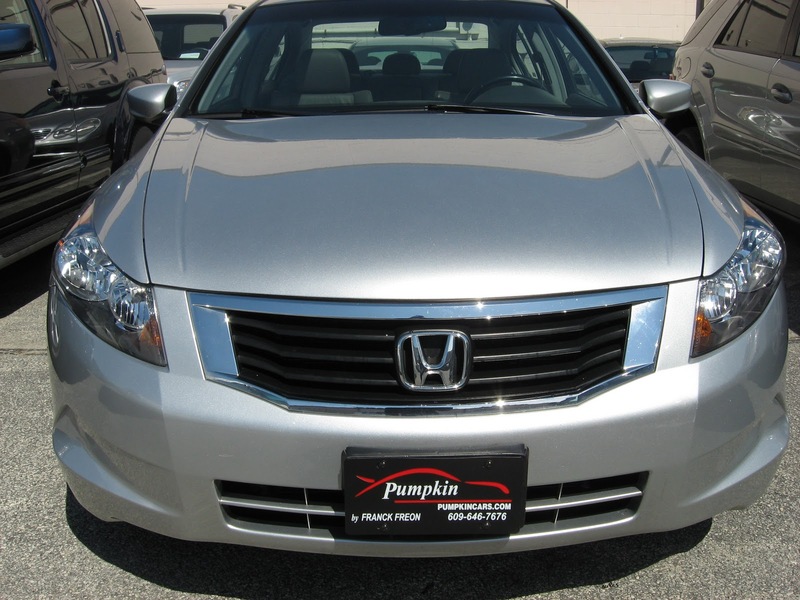 This is all part of our uncompromising Pumpkin Certification program, we do it with every car in our inventory. Swing by our unique indoor showroom today to check out this beauty. As always, Pumpkin Cars and be reached over the phone at 609-646-7676 and via email at [email protected] . You can find and "Like" Pumpkin Cars on Facebook, follow the tweets of @PumpkinCars on Twitter, view videos of our showroom and inventory on YouTube and if you enjoy what you have just read, please subscribe to our blog.